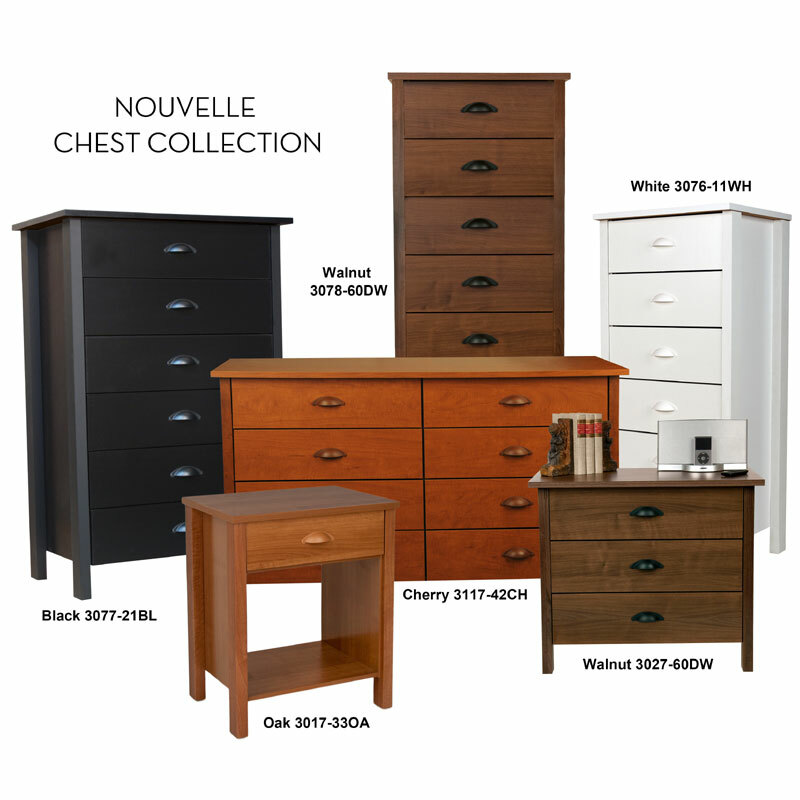 More on the Venture Horizon Nouvelle Collection 6 Drawer Lingerie Chest (Black) 3077-21BL below. 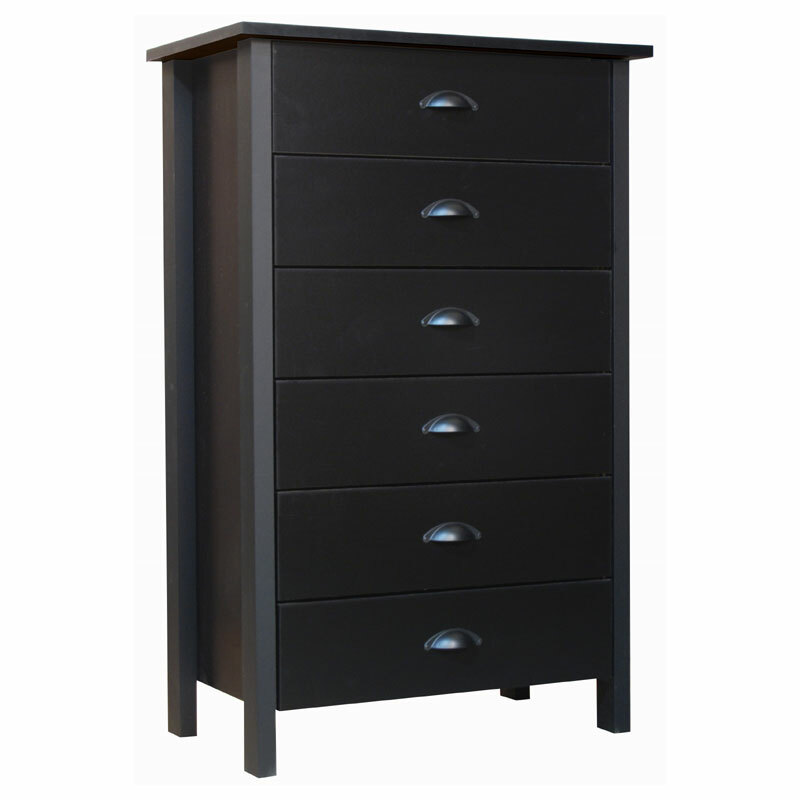 Six 5" deep removable dresser drawers for easy, concealed storage. 5.5"H x 22.75"H x 13"D internal drawer dimensions.